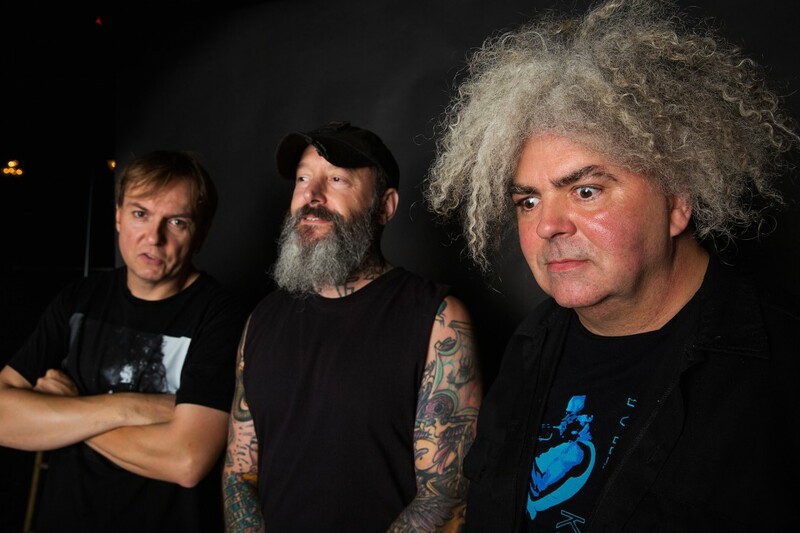 Melvins have suddenly released a surprise EP. It's called Beer Hippy and finds the band in their "Melvins 1983" incarnation. That means Buzz Osborne is on vocals and guitar, Dale Crover is on bass and original member Mike Dillard is on the drums. The release is out now via Amphetamine Reptile Records. The release has four songs and you can hear the title track below.